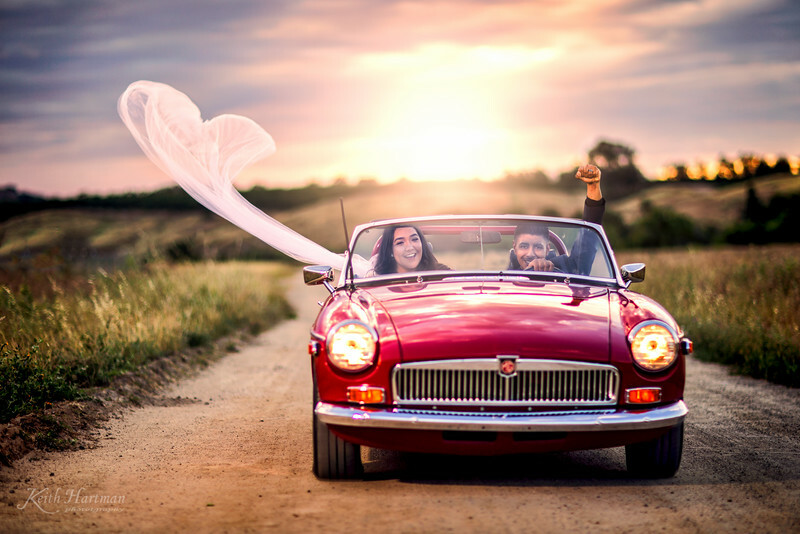 WeddingWire today announced its recognition of Keith Hartman Photography as a winner of the esteemed 2018 WeddingWire Couples’ Choice AwardⓇ for wedding photographer in Fresno and central California. 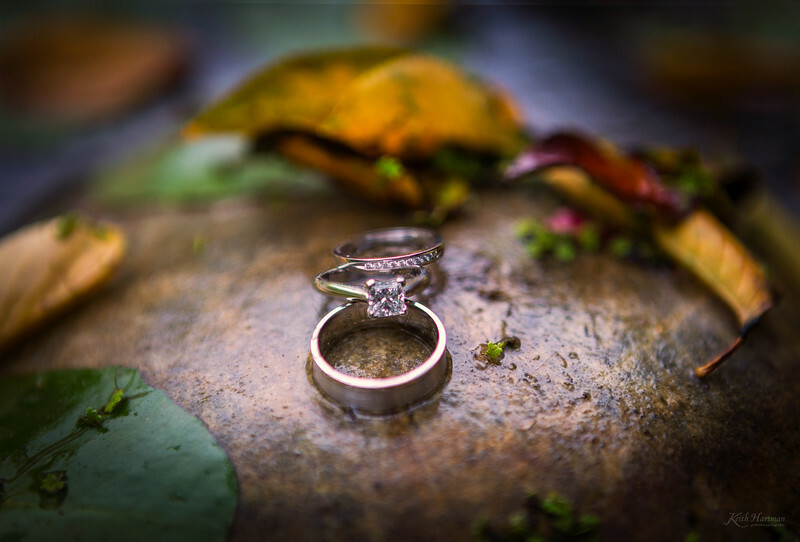 WeddingWire Inc., the leading global online marketplace for the wedding and events industry, annually recognizes the top 5% percent of wedding professionals on WeddingWire who demonstrate excellence in quality, service, responsiveness, and professionalism. The top local wedding professionals in more than 20 service categories from venues to florists are awarded the prestigious accolade. 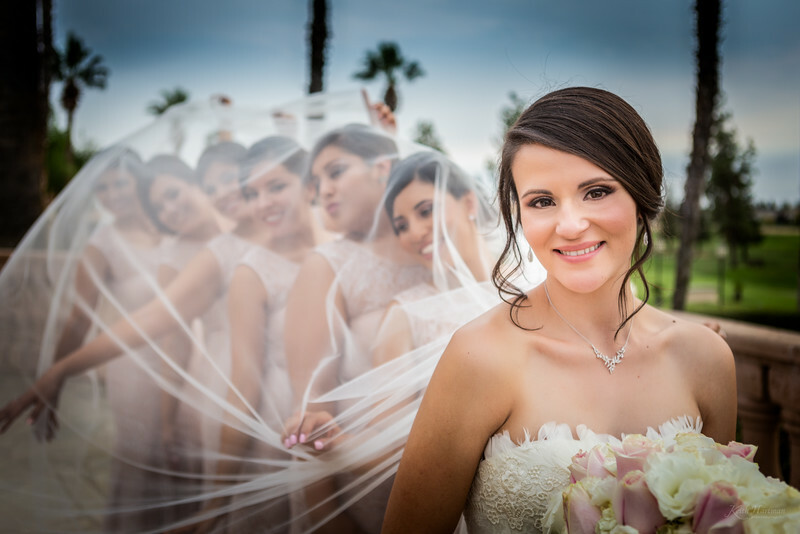 Keith Hartman Photography was recognized as a recipient based on reviews from newlyweds and their experiences working with them. Award-winning vendors are distinguished for the quality, quantity, consistency and timeliness of the reviews they have received from their past clients. 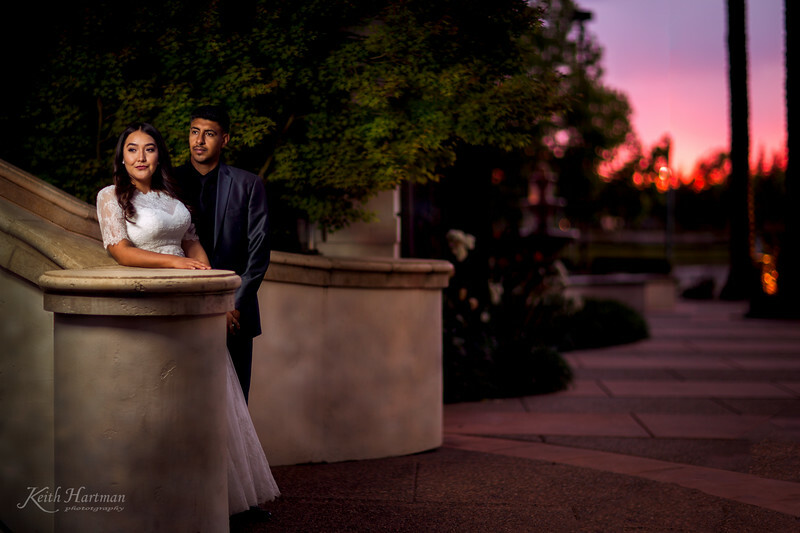 In this blog, you will see some of the most recent weddings and portrait photography we have done in Fresno and across Northern California. We love making beautiful photography. After looking at our work just click on "contact" at the top of the page. You will see just how easy it is for us to create images like these together. 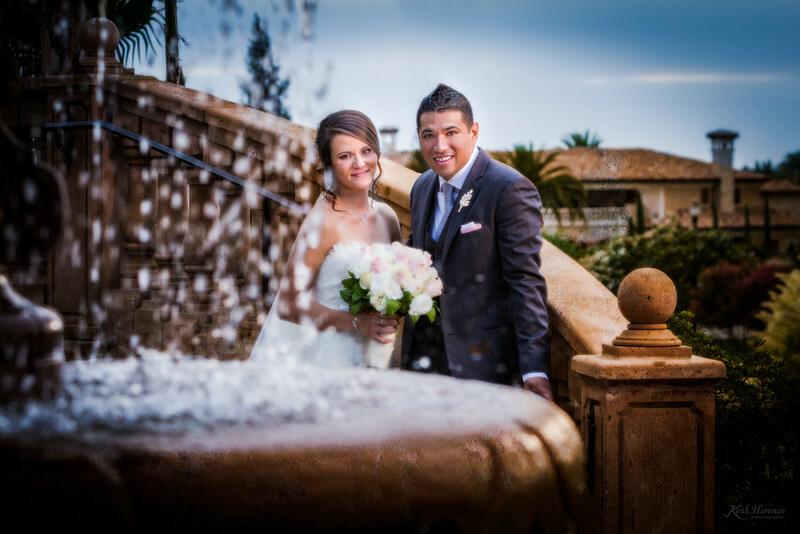 We were humbled to be a part of Jose and Marisol's beautiful wedding. Every detail was lovingly hand made by the bride or the family. This was a family affair and everyone chipped in to make the day special. The ceremony was personal, the food was yummy, the cake was beautiful, and the family and friends were friendly and kind. Thanks for choosing us to be a part of your wedding day. Keith Hartman is an amazing photographer. Not only did Keith and Paula take wonderful photographs, they went above and beyond on my wedding day to make it a special day. 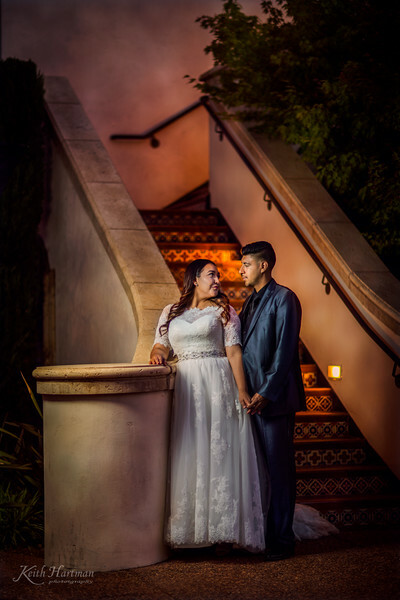 Our pictures turned out remarkable and I highly recommend them for your special day whether it be your wedding or any other occasion. I will always be grateful. What a moment with the groom celebrating and the veil blowing into a heart shape! Bride and groom have a moment! The Dana-Powers Barn in Nipomo, CA. This venue is one of our favorites ever. If barn inspired weddings are on a 1-10 scale. This was an 11. The barns, the ivy, the Victorian home, the gardens, the farm implements... Ah-mazing. There are so many places to point our cameras. Our barefoot bride (the whole day!) was stunning in her beautiful gown. The groom was having a great time with his brothers and soaking in all the moments! Their love story is precious and we loved being on the coast with them. Congratulations Dustin & Katie. What a great day! I can’t begin to describe how much it means to us to have your skills & teamwork on our special day! They way you both worked with everyone was such a great experience. You guys could not possibly be better at what you do. Thank you for sharing our day with us! Most of all enabling us to share our special day, with all our friends & family and for the rest of our lives, by the gift of your photography. We were amazed by this Fireman-inspired family wedding! at the Travioli River Ranch on the Kings River was a piece of property like we have never seen before. One of the most beautiful out of the way places we have ever seen for an elegant event! From the stunning bride and the wine cellar and the river vistas and the storm brewing in the background... It was amazing! Congratulations A.J. & Jen. We had a great time! Book it before they are booked up!!! Not only did my groom love Keith and Paula, my entire family is impressed by their helpfulness, professionalism, and willingness to make us all feel comfortable and laugh. Keith is like a ninja, everywhere with the camera but undetected. The value is in surpassable with any other photographer of their caliber. From engagment pictures, the wedding day, "Glam the Dress", till the end product, we couldn't be happier!!! We have found our family photographer! Jennifer DeWitt Milirides: Keith and Paula...you two captured all the best moments of the day with class and elegance. I can't express how grateful we are for the two of you participating in our day and going above and beyond for us. Paula made sure I was dressed and ready to go for my groom and Keith was like a ninja with the camera. He was everywhere but never to be seen. Thank you will never say enough...pictures made me cry! Happy Bride and Groom! Terri Key-Buma: Your pictures should be in a wedding magazine! They are beautifully done. Susan Hoffman: Absolutely beautiful !! Jane Miller Ahrenberg: That is an amazing photograph, KeithandPaula Hartman! Mission Ranch Wedding In Carmel California. More to come from this spectacular wedding. Keith and his wife did an incredible job as photographer for my wedding. Keith was fabulous from our wonderful engagement photo session and all the way throughout the wedding reception. His photos are spectacular, and I am having difficulty choosing just a few of them for my album. Keith is very professional and was completely unobtrusive. I don't remember seeing him take some of the photos as he silently wandered about taking amazing and creative photos. No matter what I asked of him he was agreeable. 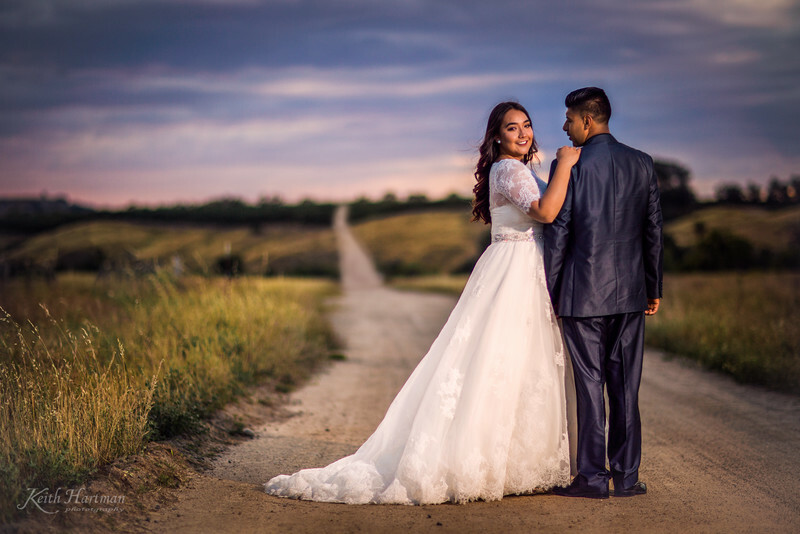 Another positive factor was that he included the engagement photo session in the package, so we had time to get to know each other and understand the processes involved in producing the best photos. I'm very excited to see the end product ... our fabulous wedding album!! I would highly recommend Keith for any event!! Congratulations to Brie & Nathan. 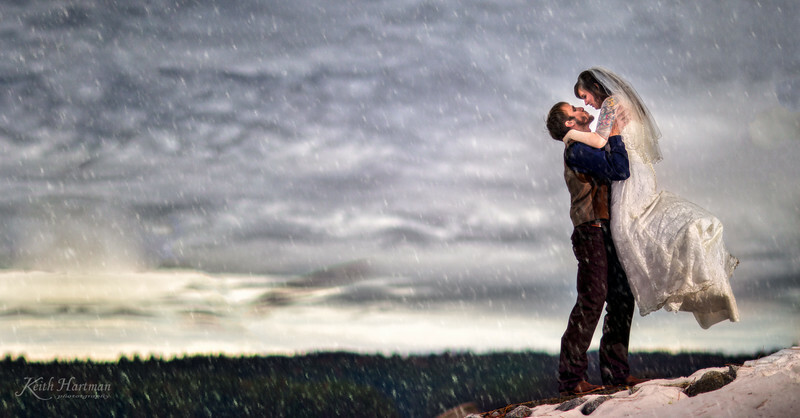 They had an intimate wedding at a private cabin on Shaver Lake as the snow fell gently. Family and friends honored them at this beautiful spot. The Trading Post restaurant was closed to this reception's private party. This panoramic photo was made right after there ceremony next to the lake. A bit of snow did not cool off the romance. Keith and Paula were so great! They were friendly, professional, and above all, the pictures they took are incredible!! I would recommend them to everyone looking for a photographer! We had an amazing day Saturday. 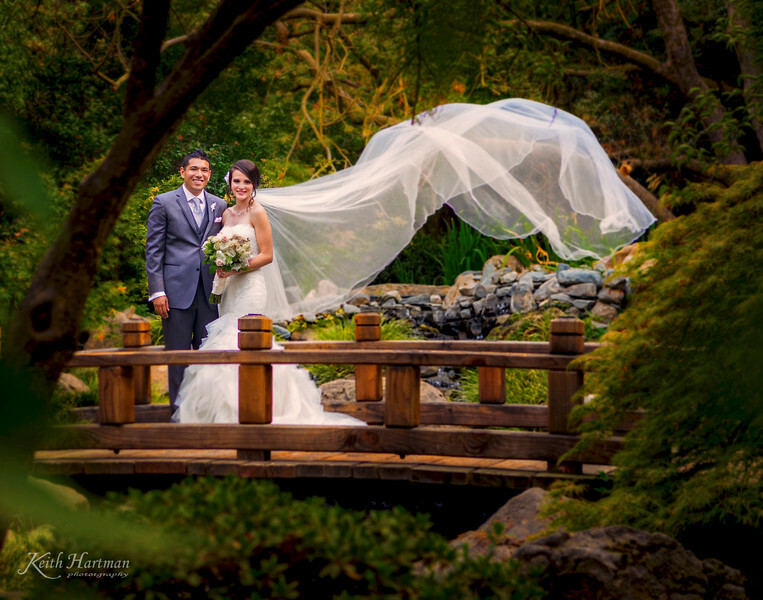 Christy and Marlo's wedding was a romantic, elegant, family-filled, feast-for-the-eyes event. The details were amazing, and fun was had by all! Congratulations! Reginia Kurtz Teter These are wonderful! Kelly Goold Smith Stunning photos!! Desiree These are so amazing...great eye Keith Hartman, I have to say you captured the elegant beauty of the event! Great time with the bride and groom to relax before the reception at Roeding Park at the Wisteria Pergola. After change to reception bridal dress. "My husband and I (still getting used to that) just got married on Sept. 9th and are so in love with our photos already (we've only previewed a couple). Besides the beautiful beautiful quality of the photos and creativity behind them, Keith and Paula were AMAAAZZZIIIINNNGGGG to work with! If you're looking for someone who treats you like family, search no more! They were both beyond great; both during the planning process, making themselves available around our crazy schedules, and the day of. They made us feel so comfortable with one another and we never felt awkward in front of the camera. They were constantly checking up on us, even keeping us well hydrated despite the heat. I cannot recommend Keith and Paula enough! Thank you both for everything!!! 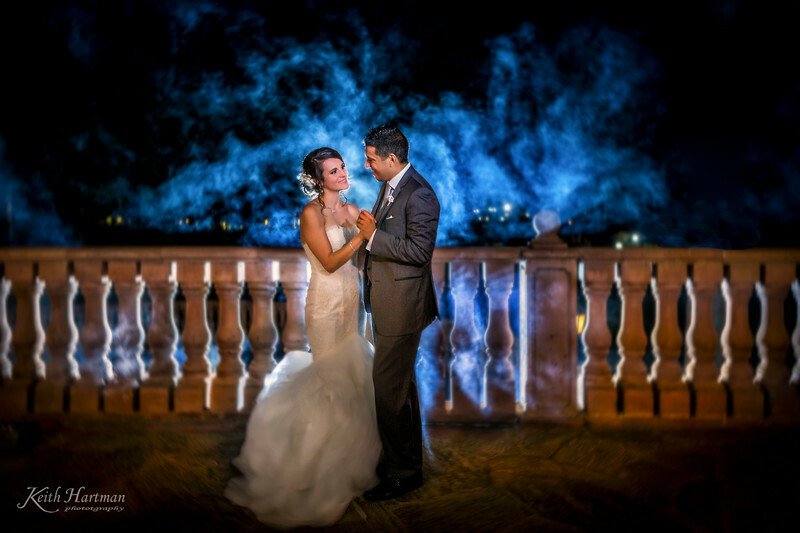 :)"
We brought a fog machine and had some fun with Maria and Jaun as they danced in the fog. We used multiple flash and color gels to get this effect.